Hypalon (CSM) Inflatable Boat Material There are 5 products. 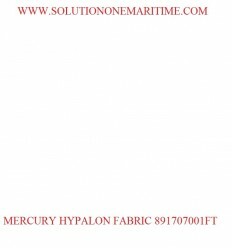 MERCURY Hypalon Material White 1 Square Foot 891707001FT Original MERCURY Hypalon fabric. White one square foot. 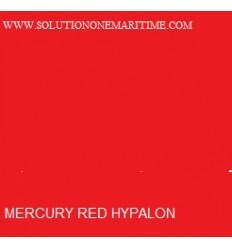 MERCURY Hypalon Material Red 1 Square Foot FT Original MERCURY Hypalon fabric. Red one square foot. 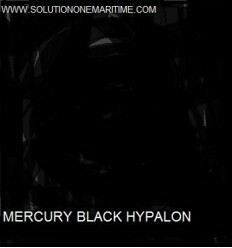 MERCURY Hypalon Material Black 1 Square Foot FT Original MERCURY Hypalon fabric. Black one square foot. 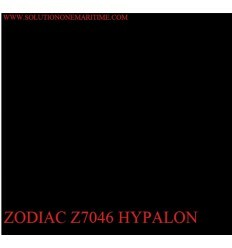 Zodiac Z7046 Black Hypalon (CSM) Material Sold in one square foot increments. 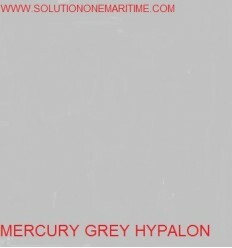 IE 12" x 12"
MERCURY Hypalon Material Gray 1 Square Foot Original MERCURY Hypalon fabric. Gray one square foot.